Project 3 for my graphic design class, fall 2013. 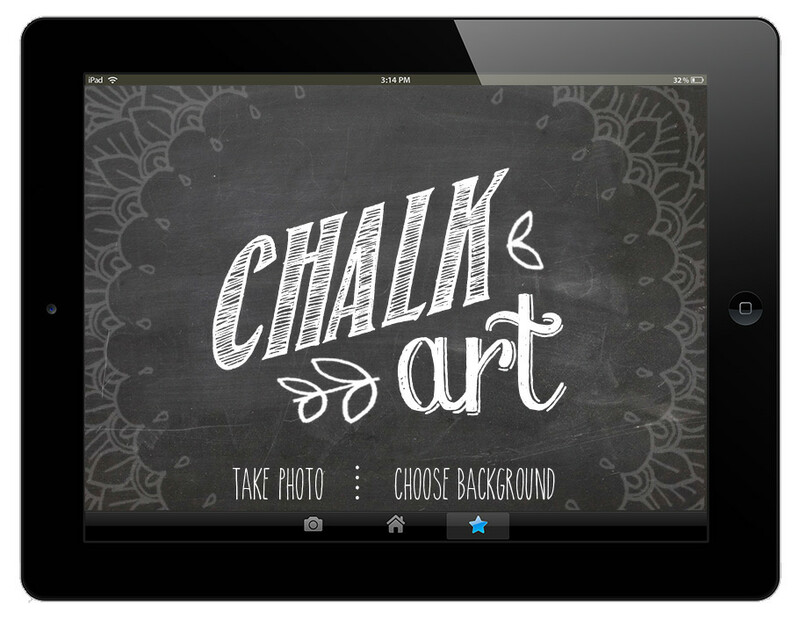 Target Audience: females between 16 – 20 Adjectives: artsy, chalkboard, crafty, clean, simple Metaphor: chalkboard Concept proposal: Design a iPad app for creating a chalkboard-typography like feel on photos or chosen background. 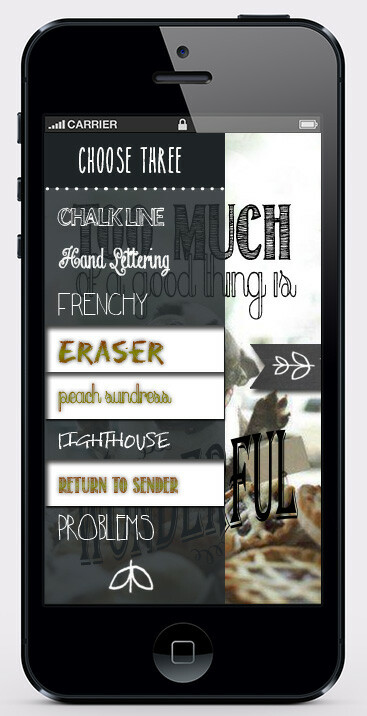 Use chalkboard backgrounds and chalkboard like fonts to achieve artsy look. Also make the app easy to understand and use. Intereactive app preview. Doily functions as option wheel. 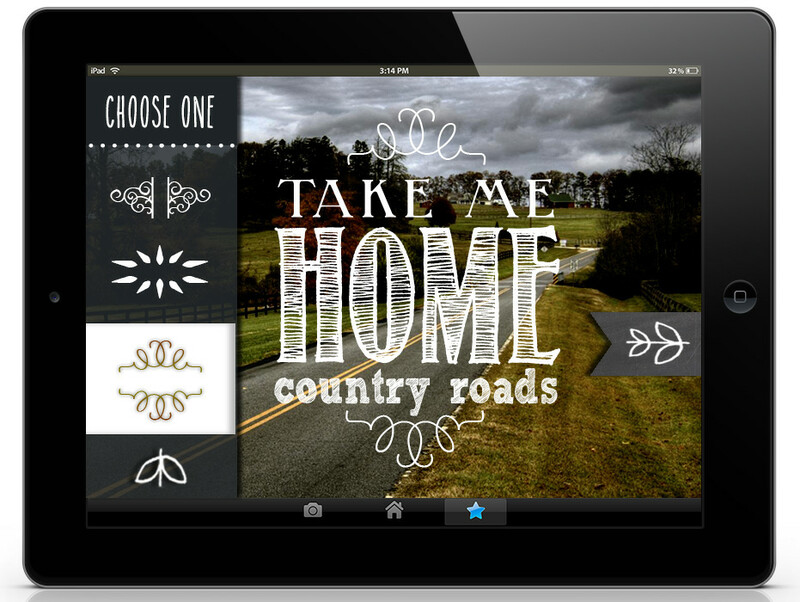 Interactive app preview example work. 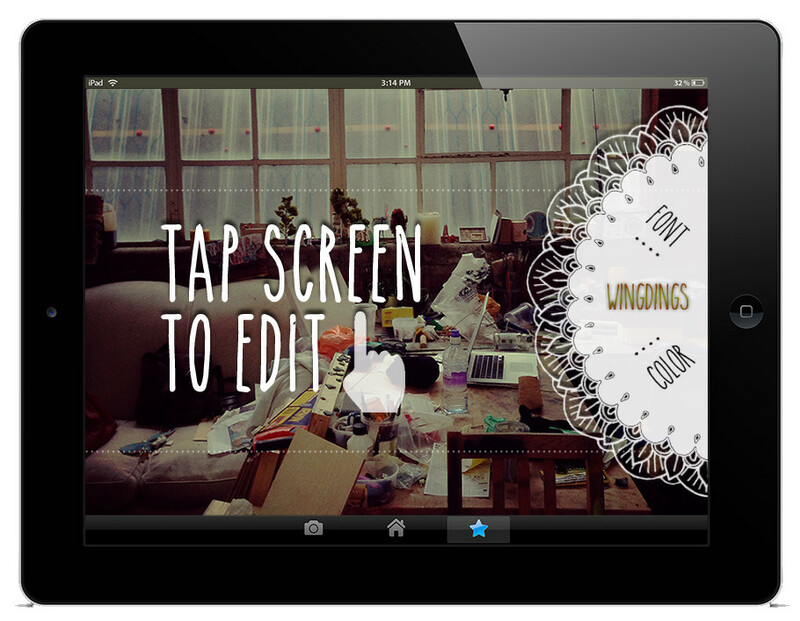 Interactive app preview on iPhone.